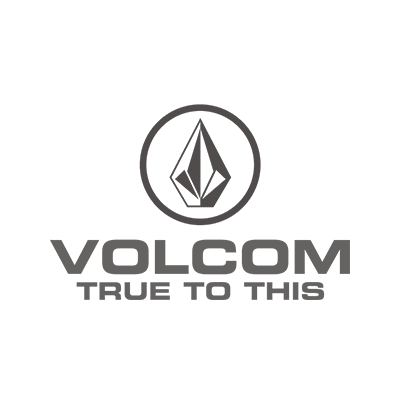 Inspired by creative spirit, Volcom was founded in 1991 and creates products for the persistent who are true to their passions. In Volcom’s Westfield Century City location, discover their carefully curated select pieces from their newest collections to offer the local or visiting customer. These collections include: Men’s, Women’s, Extended Women’s Sizes, Outerwear, Little Girls, Little Youth, and Big Youth. Volcom is actively addressing their environmental and social impacts with a commitment to responsible manufacturing practices, better fiber sourcing, robust impact evaluation, and meaningful give backs, which are just a few of the innovative ways in which Volcom remains True To This! Stop by for the full brand experience, including a one-of-kind 12’ infinite mirror Volcom stone that is sure to blow your mind.